Hello, my name is Logan. I live in chicago and enjoy DJing. If you want to collab, just PM me on the forums or check on IRC. 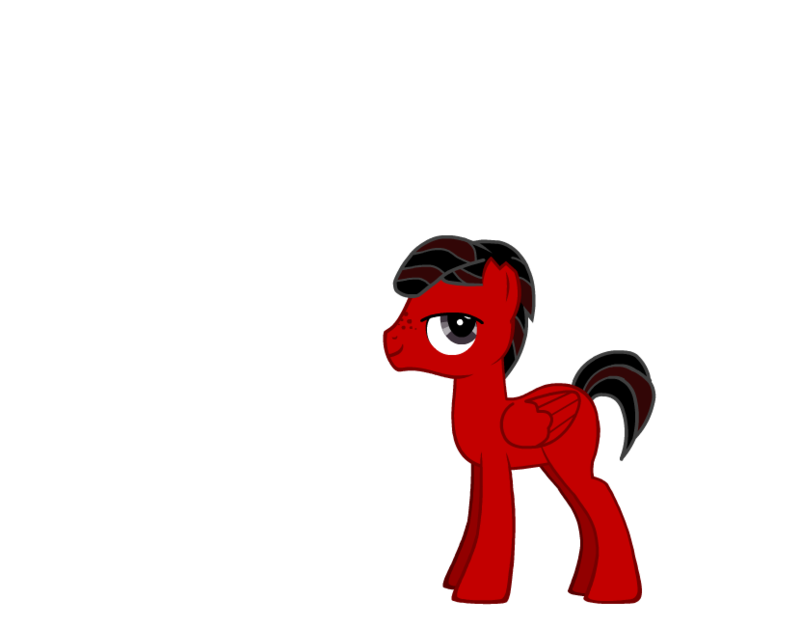 Trance [nmaps.net] made me this awesome pony. leonidas [nmaps.net] made me this incredibly accurate userbar.